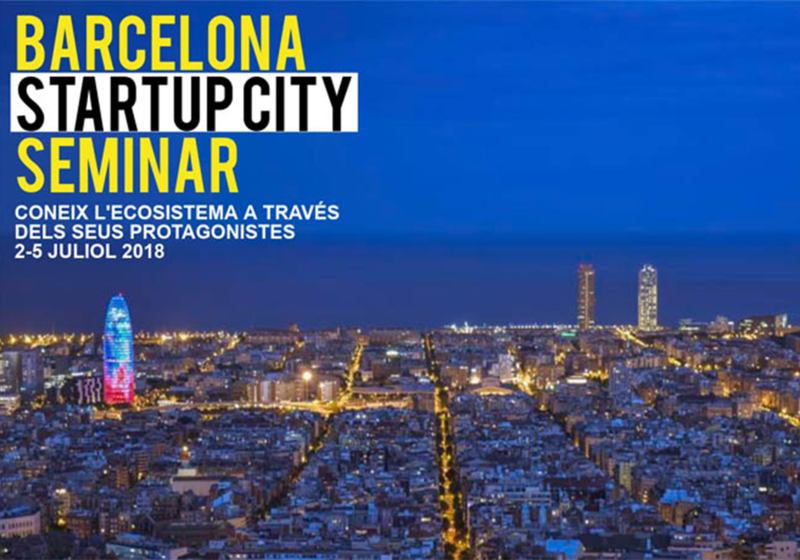 Visualize the ecosystem of startups through its protagonists: more than 50 people carefully selected from among the best accelerators, universities, coworking spaces, research centers, events, corporates, makers, fab labs, etc. from the city. July, 3. ESADECREAPOLIS, Sant Cugat del Vallès.